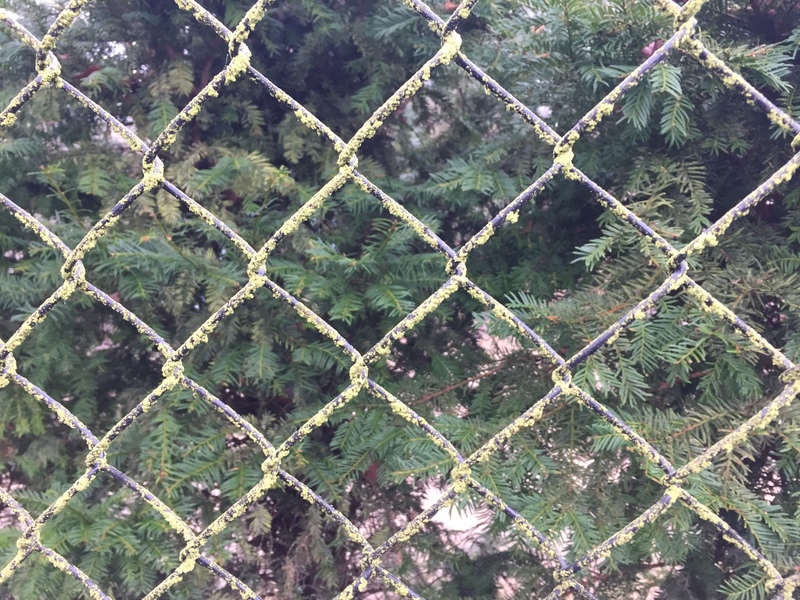 Moss killing should be done twice per year. 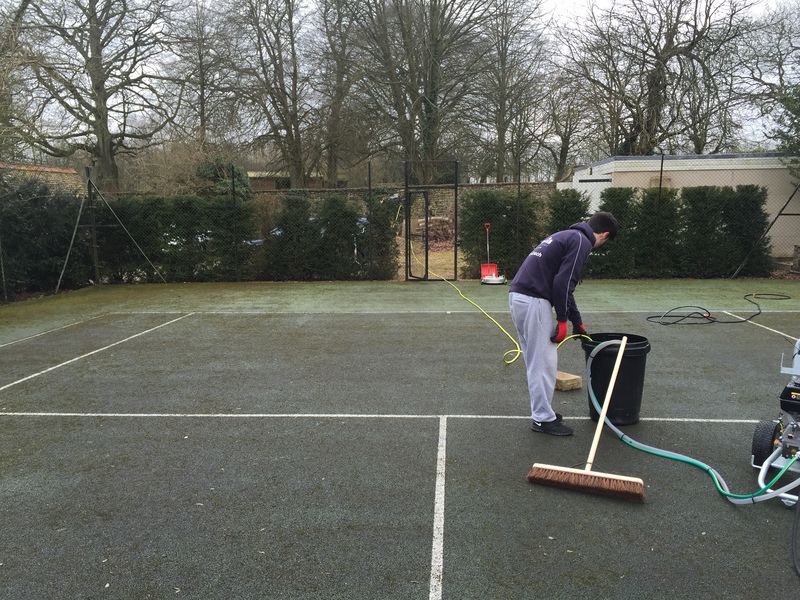 Discounts available to regular and existing clients of PK Tennis. 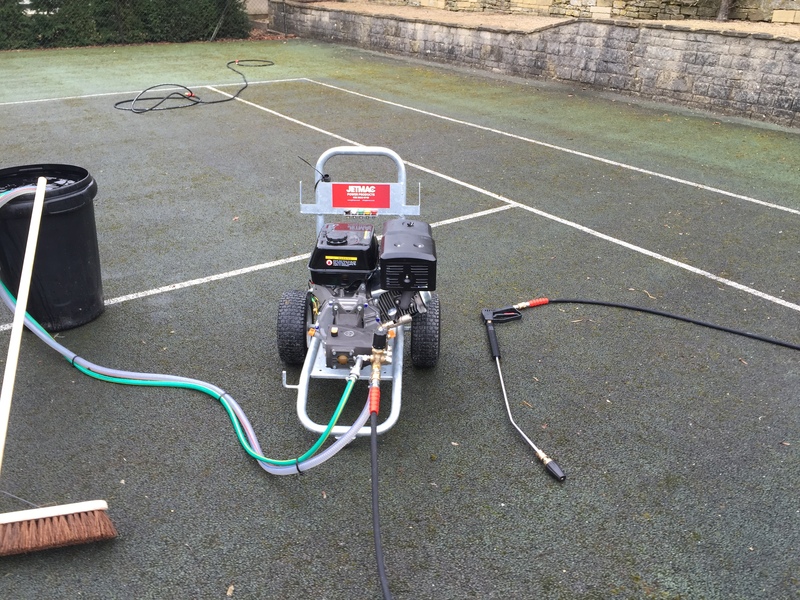 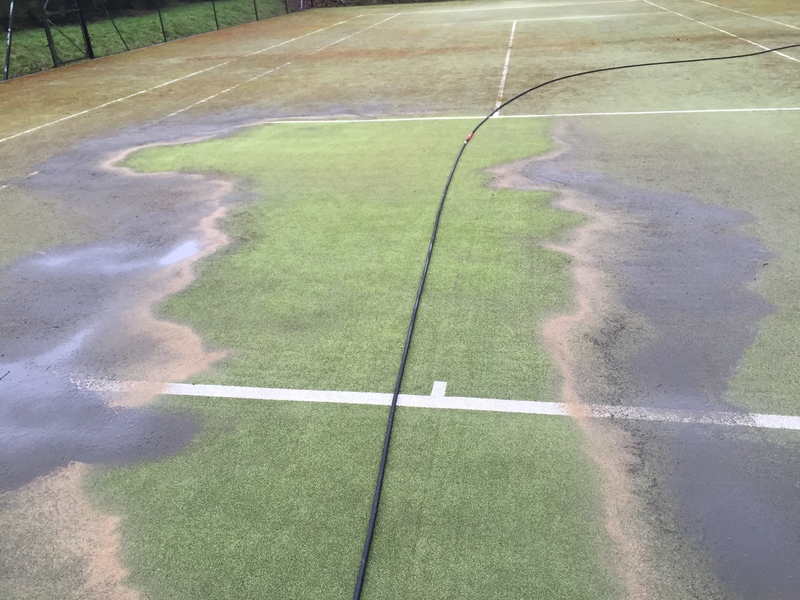 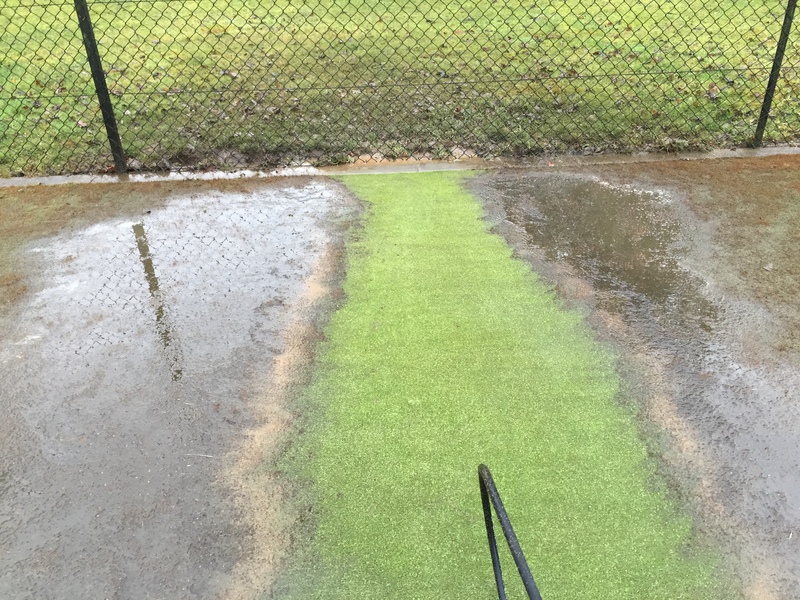 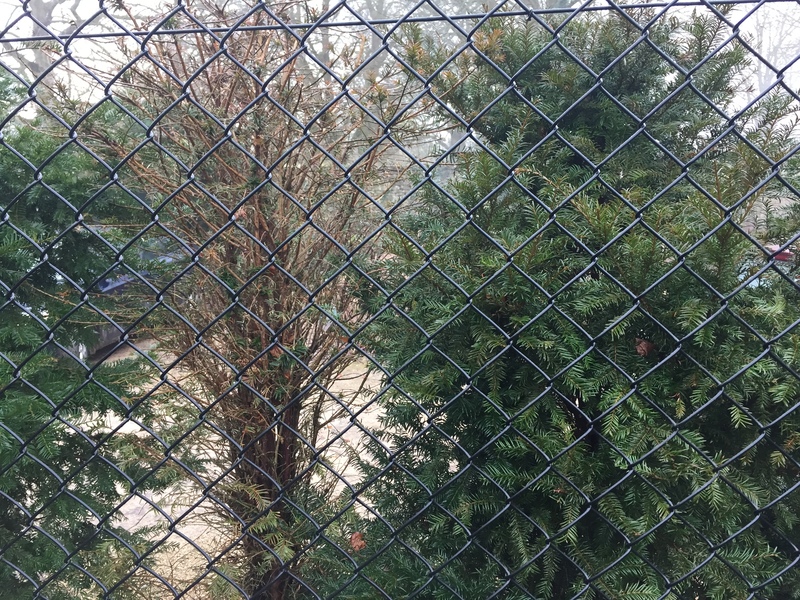 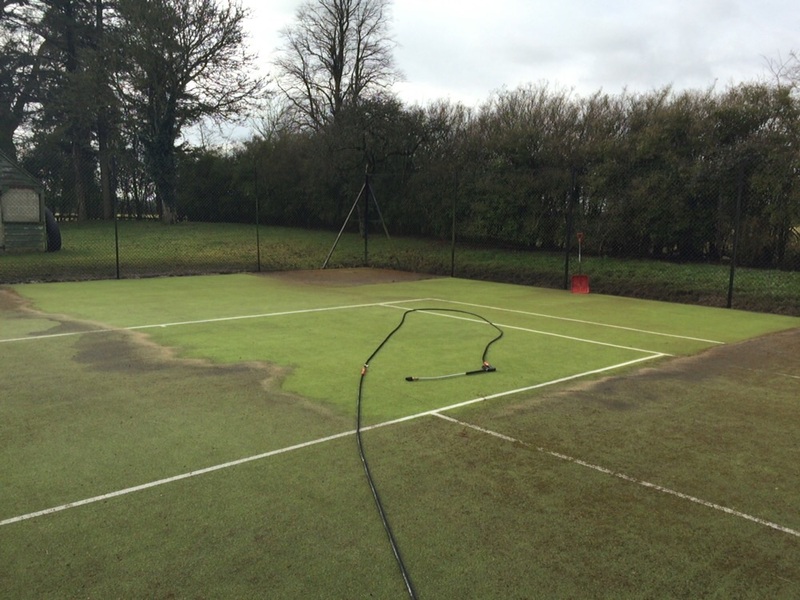 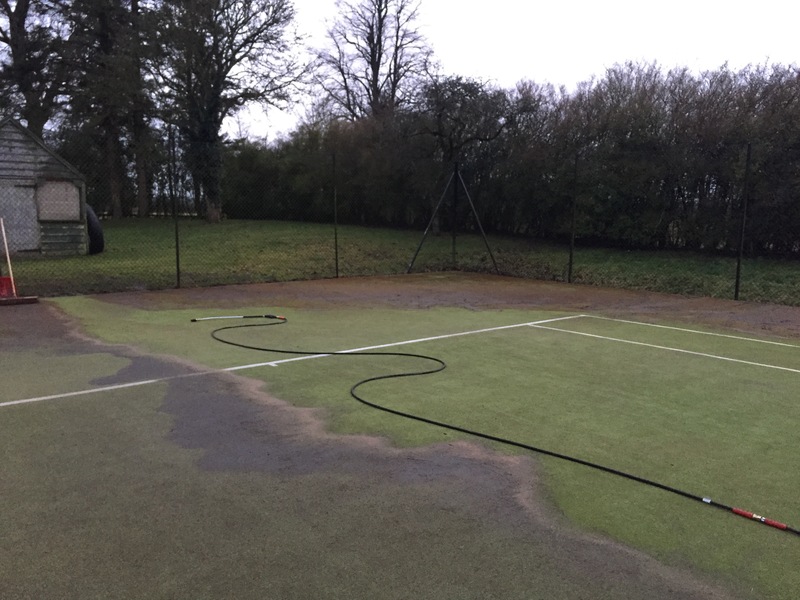 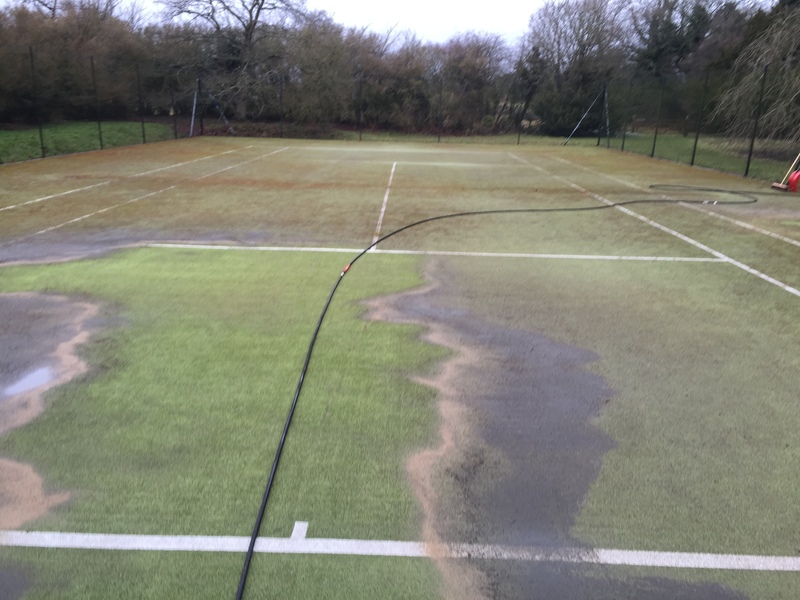 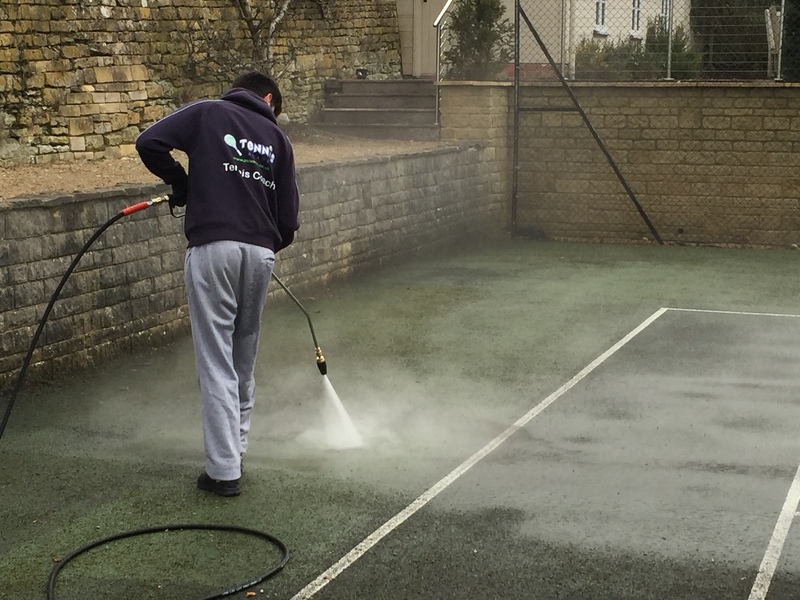 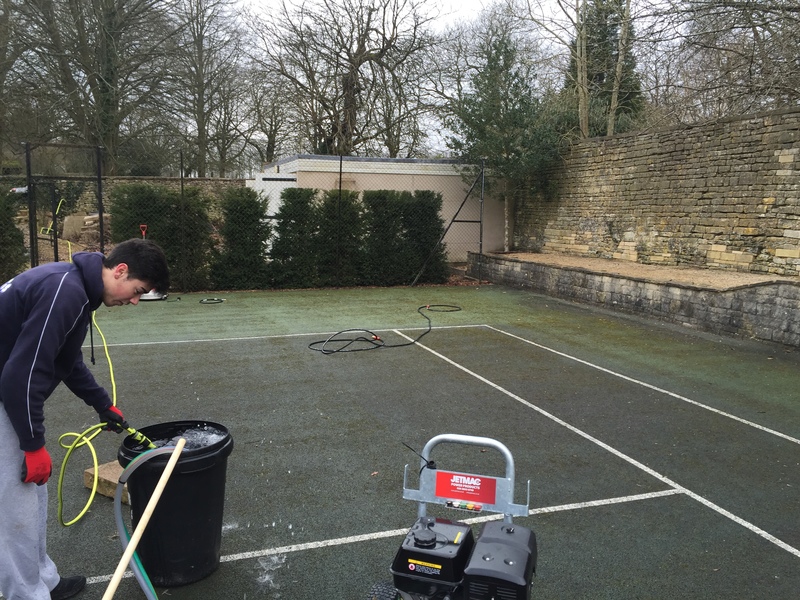 Combined Tennis Court Cleaning and Moss Treatment 10% disount given.